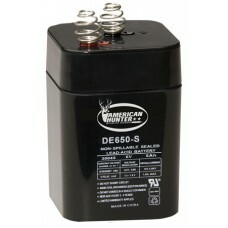 American Hunter's HR Rechargeable Battery is commonly used for game feeders, headlights, back-up lig.. 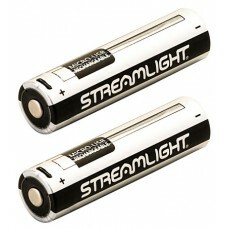 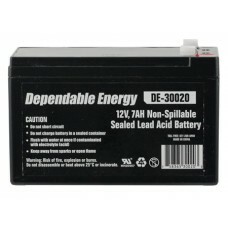 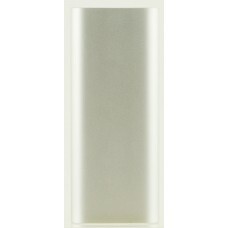 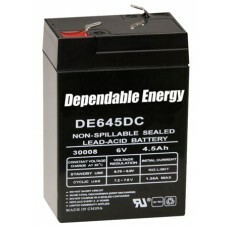 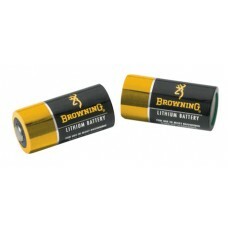 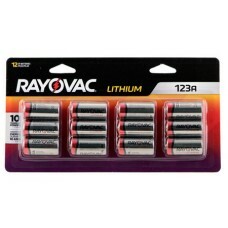 This battery is most commonly used for game feeders, motorized ducks, game calls, headlights and spo.. 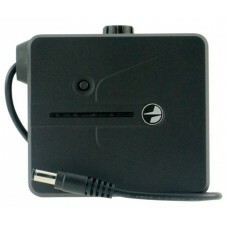 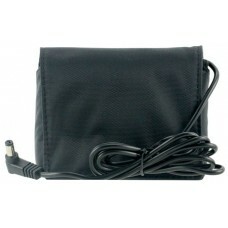 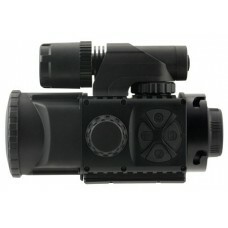 The ATN Extended Power Kit gives you plenty of juice whenever and wherever you need it. 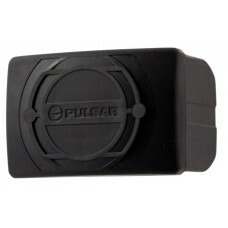 It has up to..
Pulsar's EPS5 Battery Pack features a greater capacity as compared to regular batteries which increa..
Pulsar's EPS3 Battery Pack allows the increase working time of thermal imaging and digital devices i..
Pulsar's IPS5 Battery Pack is designed to significantly extend self-contained operating time of the ..
Pulsar's IPS10 Battery Pack is designed to significantly extend self-contained operating time of the..